Everyone has that perfect picture of how heaven looks. 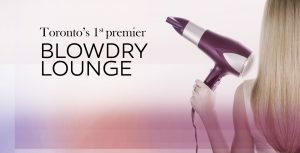 However, when you enter Blowdry Lounge Toronto, you are entering what us in the Beauty Industry call Hair Salon Heaven. Blowdry Lounge is one of a kind. 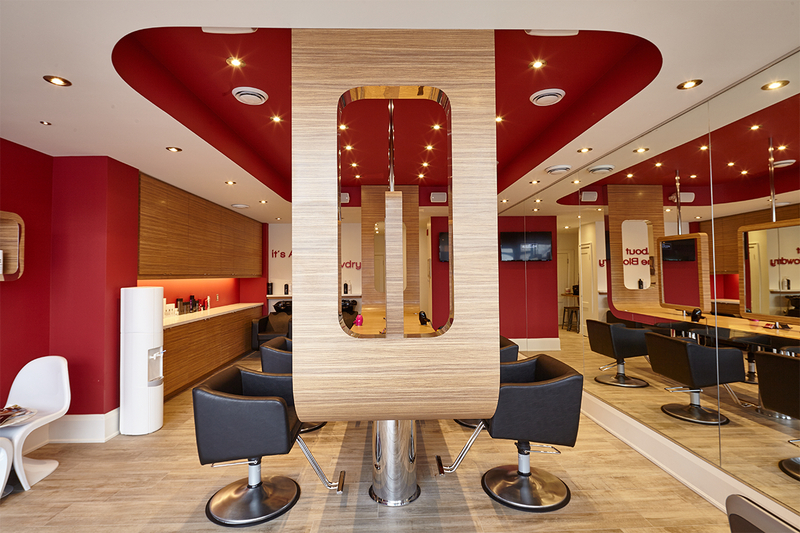 It comes with a sleek ultramodern design which makes you feel like you are in hair salon heaven. While the great design provides that assurance that you need, their services will make you come back for more. We all have had that one experience where the hair stylist has an attitude. However, when you enter Blowdry Lounge Toronto, you will meet staff who are eagerly willing to help you out. They will ensure that you are comfortable and you get the very best services. We all want to look great no matter the ocassion. So if you looking for office hair style or night hair style, Blowdry Lounge team of experts got you covered. They do also offer wide range of professional beauty products and treatments in order to protect, perfect and preserve your hair all day.